Posted on March 10, 2013	by . If you are looking for Bacolod lots for sale, you have come to the right place. 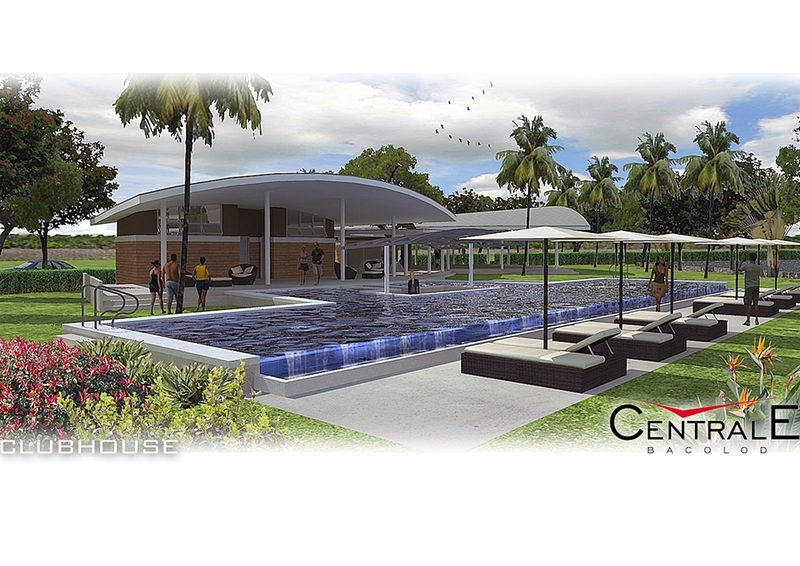 Centrale Bacolod is the latest residential subdivision being developed by Active Group. It is located in the center of town in Barangay Eroreco beside St. Scholastica’s Academy and a stone’s throw away from the University of St. La Salle. For more information about Bacolod lots for sale please contact +639173040575 or email bacolodcentrale@gmail.com. LIKE our Facebook page or sign up for email updates on this page. Enjoy the video below! This entry was posted in Centrale Bacolod, Video and tagged Bacolod Centrale lot prices, Bacolod City Lots for Sale, Centrale Bacolod, Centrale Bacolod Video, centrale lots for sale bacolod, Lots for sale Bacolod, Video. Bookmark the permalink.